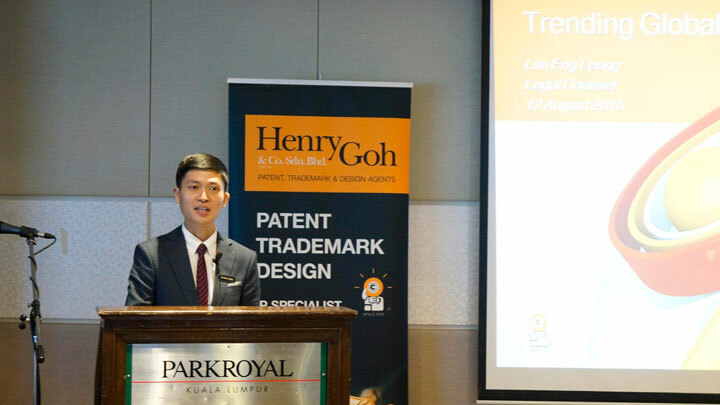 Henry Goh recently hosted one of their yearly public seminars, this time with a focus on trade marks. 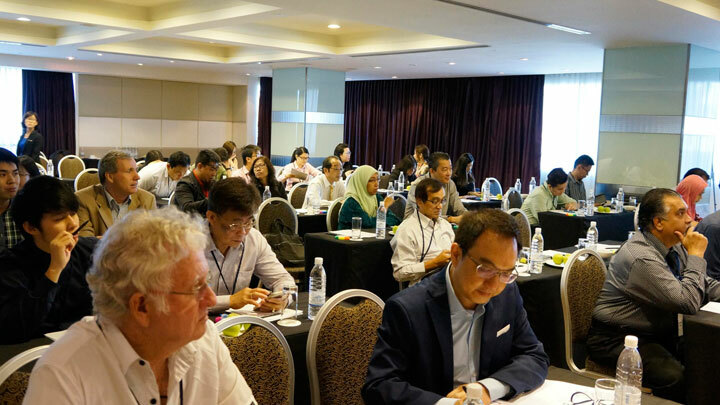 Held at the Park Royal Hotel on 12 August 2015 and entitled “Trends and Brands”, the said seminar was well received with almost a full house attendance. 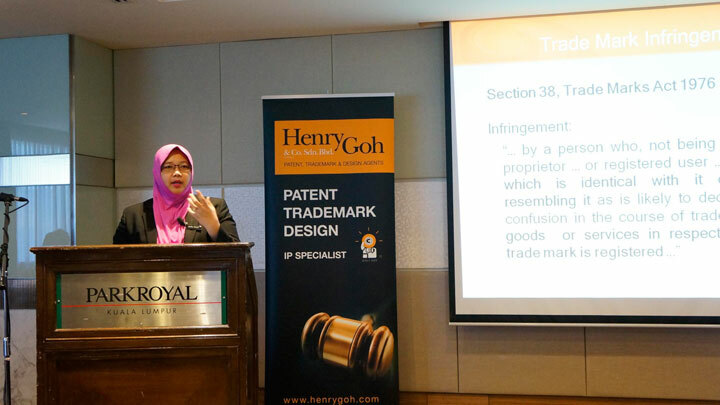 Three topics were presented with the first from Senior Legal Counsel, Ms. Azlina Aisyah Khalid, who discussed about trademarks and branding as well as the current trends seen in the market that could help local businesses and companies take their IP rights, specifically trademarks, to the next level. 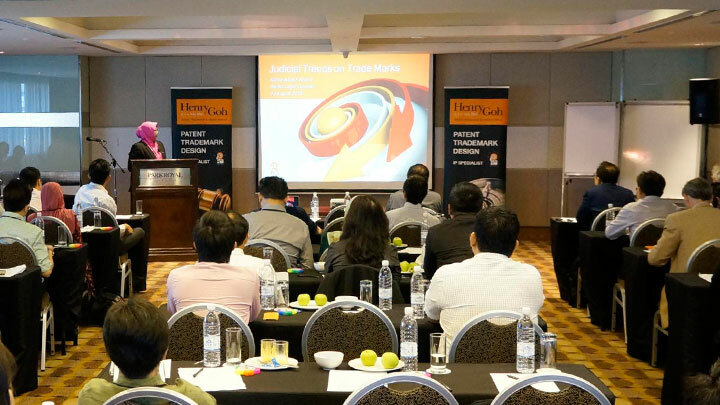 After a short and fruitful networking tea break, Legal Counsel Mr. Lim Eng Leong took to the stage with information on how the attendees could expand their current trade mark protection on a global platform. 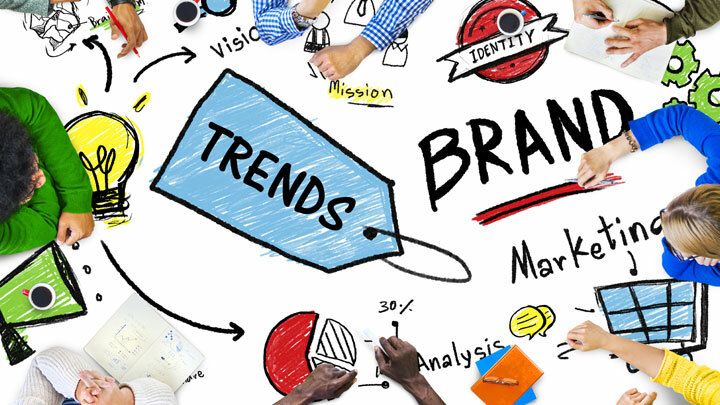 The topic “Trending Global with your Brand” was most informative for the attendees as there was a lot of sharing and information provided on Malaysia’s forthcoming accession to the Madrid Protocol. Last but not least the third session covered an exposition on recent legal trade mark cases, which gave the audience an interesting spectrum on the various issues covering trade mark litigation. The half day seminar ended with a Question and Answer session. The feedback received from the participants was highly positive with favourable comments that they obtained a lot of information and knowledge from the sessions. 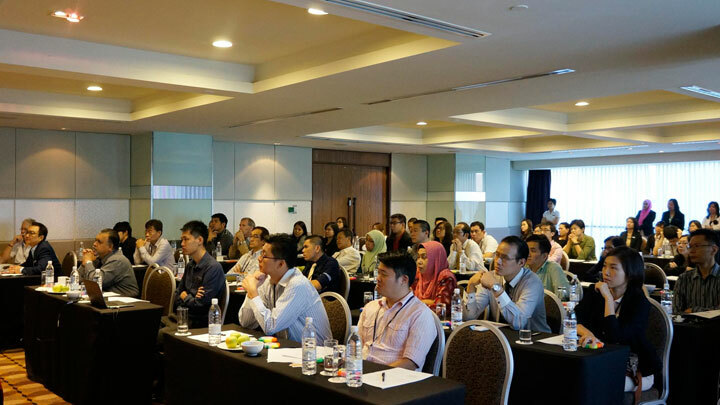 All in, it was a highly successful event and Henry Goh remains committed to continue hosting similar ones in the future as part of its corporate responsibility to increase public awareness on the importance of intellectual property rights as a business asset.